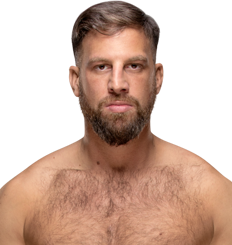 4/23/2019 - Drew Gulak receives 3 points for Show Opener. 4/9/2019 - Drew Gulak receives 5 points for Attack. 4/9/2019 - Drew Gulak receives 3 points for Interference. 4/9/2019 - Drew Gulak receives 5 points for Guest Commentator. 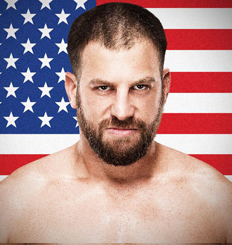 4/9/2019 - Drew Gulak receives 3 points for Show Opener.